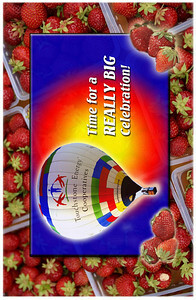 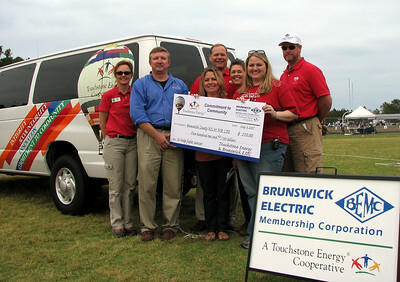 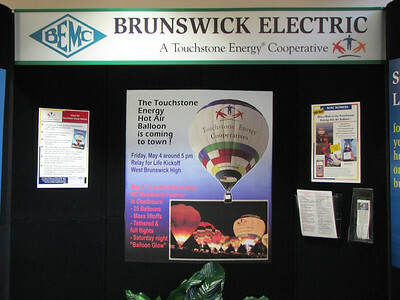 Taken by Vincent Winnie Photography at the NC Strawberry Festival, Chadbourn, NC Balloon appearing for Brunswick EMC - May 2007 First appearance of the new balloon. 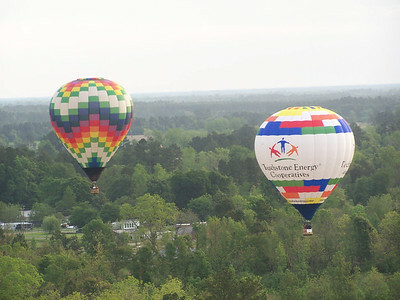 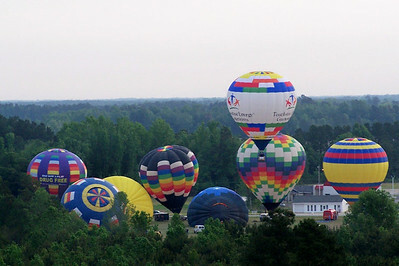 Taken by Vincent Winnie Photography at the NC Strawberry Festival, Chadbourn, NC Balloon appearing for Brunswick EMC - May 2007 First flight and landing of the new balloon. 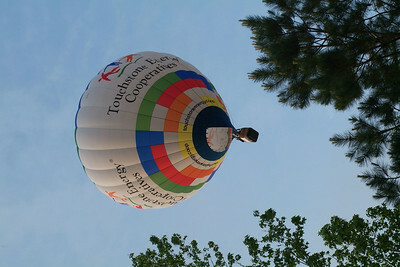 Happy Flying! 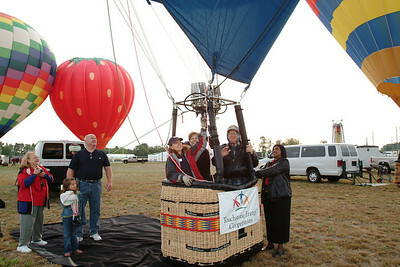 at the NC Strawberry Festival, Chadbourn, NC - May 2007. 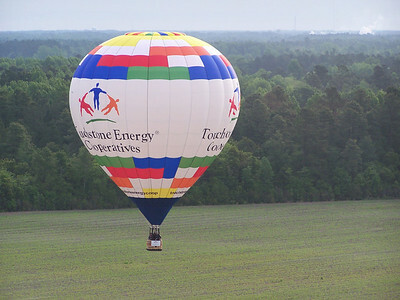 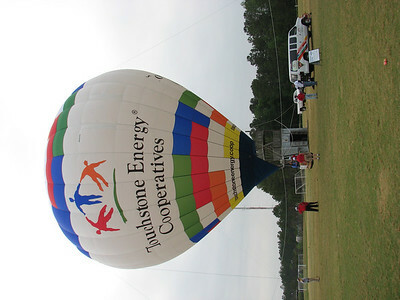 Brunswick EMC member Pat Roach of Shallotte NC is just a little bit excited about winning a hot air balloon flight in the Touchstone Energy Balloon! 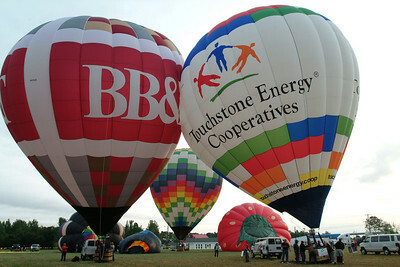 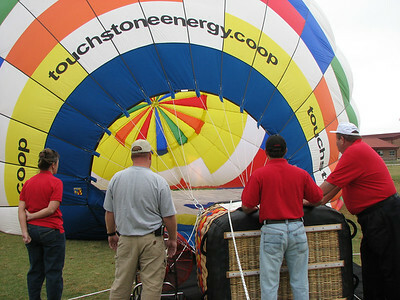 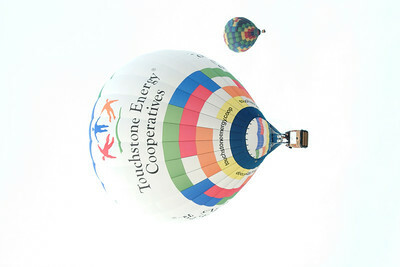 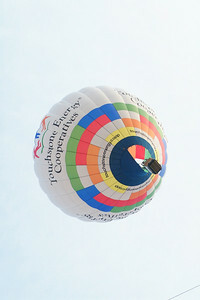 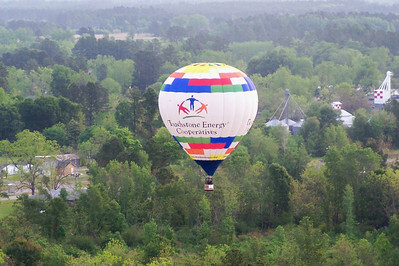 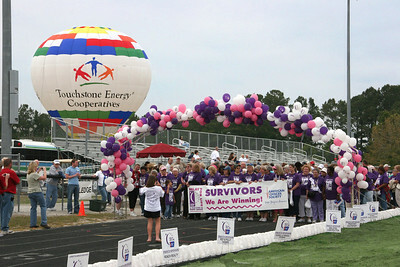 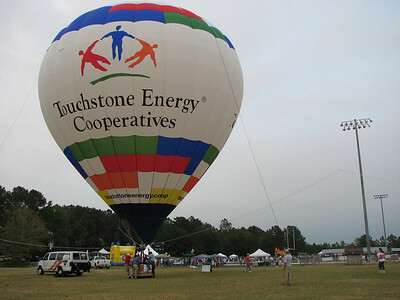 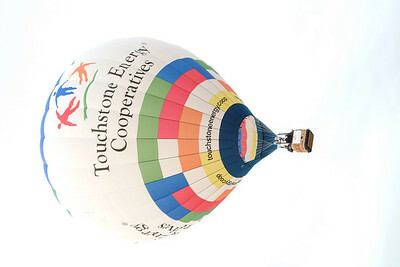 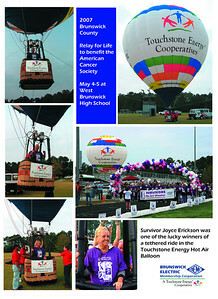 Cancer survivor Nicholas Black of Bolivia got a chance to ride in the Touchstone Energy Hot Air Balloon at the 2007 Relay for Life. 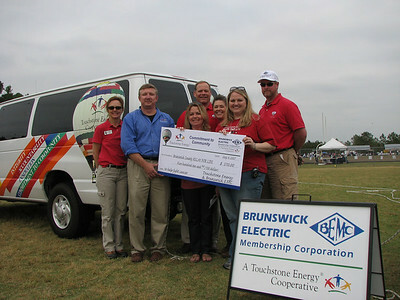 Tony Lonbardo of Calabash won the ride and donated the memroable experience to the 6 yr old. 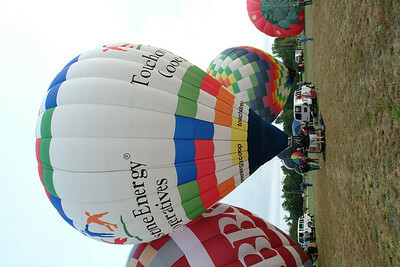 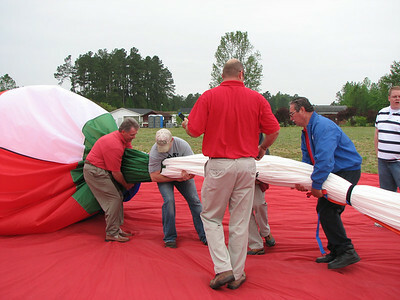 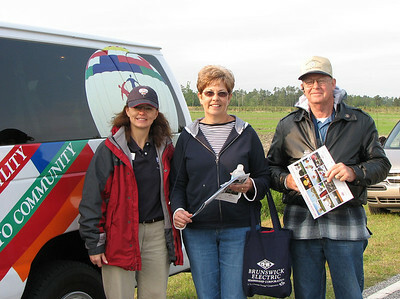 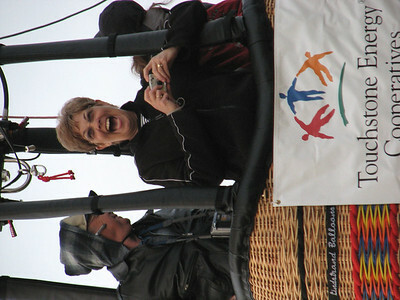 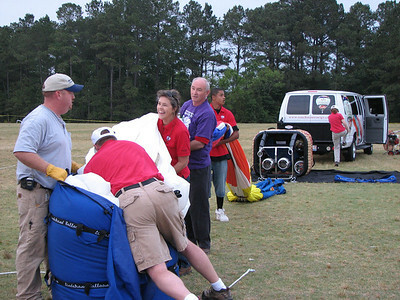 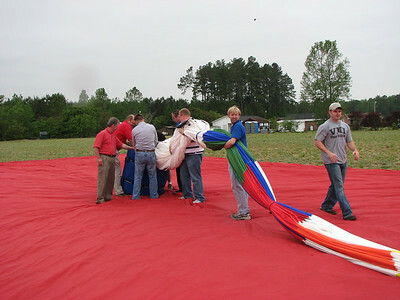 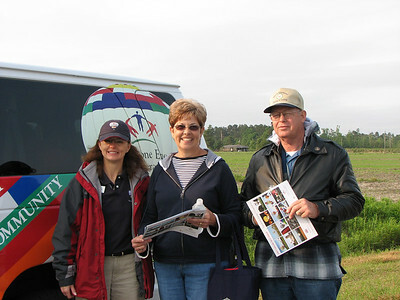 Pilot Cheri White, and Nicholas Black ready for takeoff, surrounded byBEMC balloon team members Earl Andrews, Brook Holmes, Michael Baines and Beryl Hall. 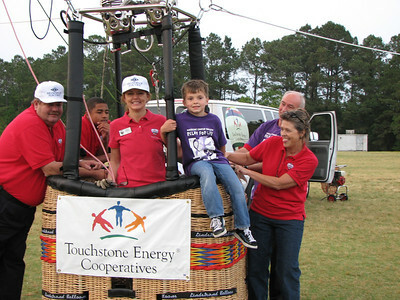 Cancer survivor Nicholas Black of Bolivia got a chance to ride in the Touchstone Energy Hot Air Balloon at the 2007 Relay for Life. 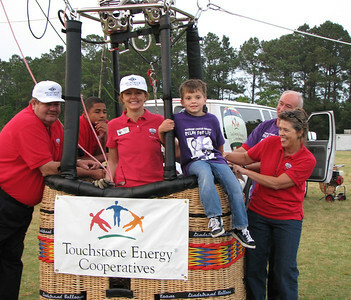 Tony Lonbardo of Calabash won the ride and donated the memorable experience to the 6 yr old. 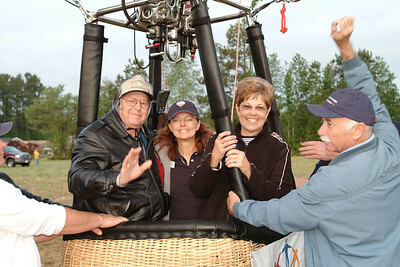 Pilot Cheri White, and Nicholas Black ready for takeoff, surrounded by BEMC balloon team members Earl Andrews, Brook Holmes, Michael Baines and Beryl Hall.